In our article Does your office fulfil the correct Occupational Hygiene Service Requirements, we had an in depth look at the importance of effective and efficient hygiene standards in the office. In this article we have a look at which areas you need to apply hygiene services to either in the form of an external commercial cleaning company or hiring the staff yourself. 1. Housekeeping – General housekeeping includes cleanliness and orderly arrangement of equipment and facilities. It includes sanitary bins for waste disposal which should be emptied at least once a day. It includes mopping, sweeping or vacuuming floors on a daily basis as well as cleaning counters and equipment with sterile cleaning products and cloths. It is of course vital to keep any harmful biohazards stored away in the correct way. 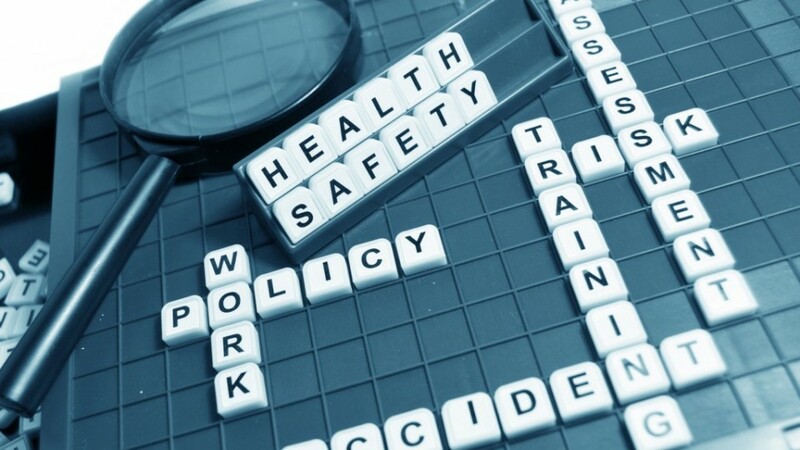 Preventing accidents is paramount when considering your occupational health practices and staff or a commercial cleaning company should be trained correctly as to where all equipment and material should be kept. 2. General Ventilation – Good ventilation is essential for any workplace. Our article, what happens when you work in an office with poor air care standards covers most of what it important here. Ventilation can be in the form of natural sources such as windows and doors or through ventilation systems such as air conditioners. These systems need to be regularly maintained and monitored for efficient ventilation. 3. Containment and other means of engineering control – Some factories and workplaces work with chemicals or other harmful contaminants in their general daily business. In these cases effective physical barriers should be used. For example, paint spraying should be done in a spraying room. Another way is through the use of mechanical ventilation in order to prevent the build-up of air-borne contaminants in the workplace. For example, exhaust ventilation can be arranged in such a way that contaminants are blown away from workers. 4. Lighting – Lighting is an essential part of protecting workers eyesight and ensuring that they can move about freely and safely. Natural daylight is always the best however in certain cases artificial light needs to be used. If this is the case care must be taken in order to minimise glare, contrast and visual discomfort. 5. Floors and Drainage – Floors in a workplace environment need to be kept clean, stable and non-slippery. Good drainage is also vitally important as under no circumstance should there be an accumulation of water under the floors, platform or corners of the warehouse or factory. 6. Welfare Facilities – welfare facilities include the appropriate provision of lavatories and washroom facilities for men and women separately. These need to be cleaned daily either through a dedicated cleaner or through a commercial cleaning company. They need to be well maintained, tidy, clean and above all hygienic. Welfare facilities also include the availability of drinking water. Employers have a duty to provide clean and easily accessible drinking water. Correct hygiene services standards are not only paramount in providing a productive and healthy working environment, they are also the law. If you are looking for a hygiene services company to ensure fulfilment of effective hygiene service standards in the workplace, be sure to contact our Elite Cleaning Service team today. Give us a call today on 011 886 9915 for a free quotation and leave your hygiene cleaning to the experts.